When it comes to creating a schematic I want the tools to work for me and not the other way around. 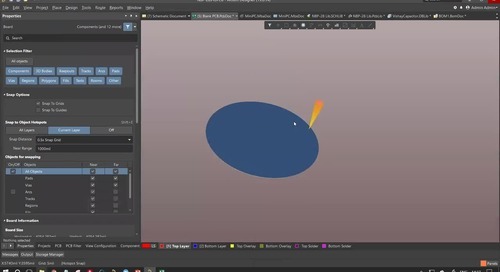 I want easy access to library parts, I want to place and connect those parts, and I want to be able to do all of this without having to jump through a lot of hoops to get there. Sadly many PCB design CAD systems don’t seem to share my opinion. I’m looking for an easy right-click menu solution while most CAD systems appear to want me to memorize a library of ancient texts and parchments in order to run the software. A good example of this is when you are working with multi-channel, or reusable hierarchical designs. These design concepts have been around a long time now, but they are still very difficult to execute in a lot of CAD systems. A lot of PCB designers that I’ve worked with would rather skip working with multi-channel designs altogether due to complexities. This leaves them with a large and complex schematic with a flat logic flow that is difficult to follow. Many prefer this trade-off though in order to work with a schematic that they have more confidence in. 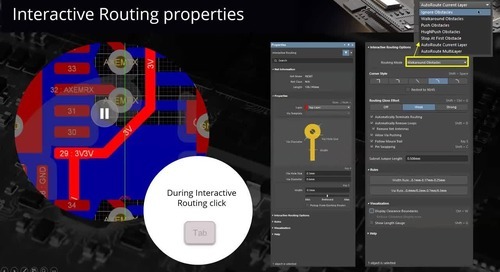 Fortunately, there are some schematic capture tools today that can give you the benefits of multi-channel design without the traditional problems associated with it. 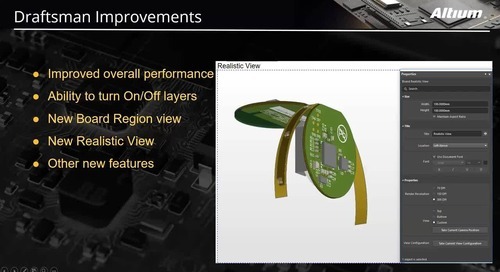 These PCB design systems are created to make multi-channel design intuitive and attractive to use allowing you to leverage this technology in your designs. 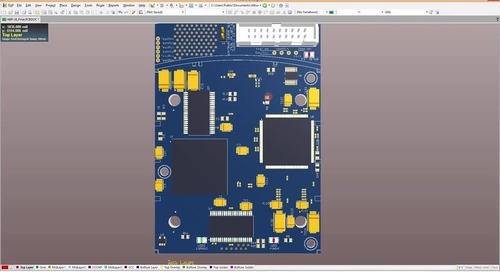 An older PCB editor might not have the right variant or variant management, dialog options, component management systems, file output, or schematic editor to make your design life as easy as it could be. 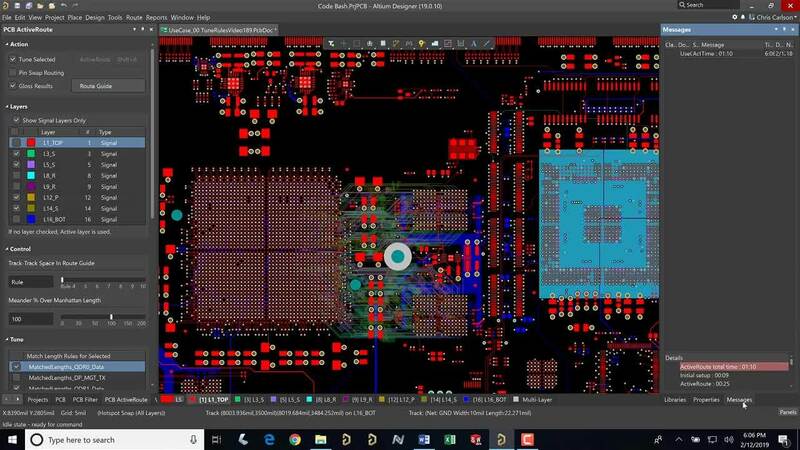 Instead of trying to manually keep track of component information as well as planning PCB layout, a software with strong circuit board design rules, footprint editing and PCB library management can make things simple. 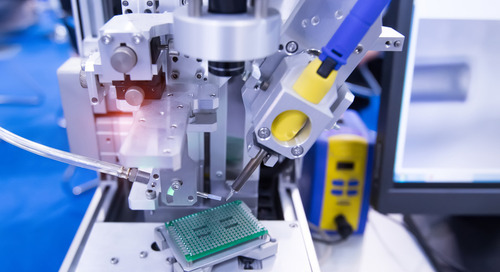 Many schematic capture systems were not originally intended for multi-channel design, and if they offer it now it can be troublesome to work with. 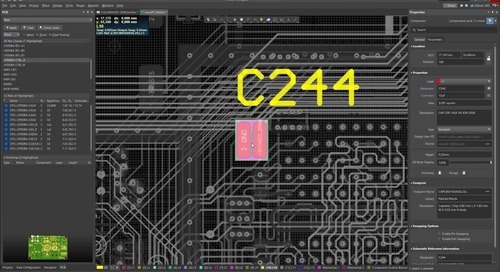 The user is often required to manually confirm that various schematic and layout properties annotate correctly when synchronizing the design. These properties have been known to be dropped leaving the user in the bad position of having missing or corrupted data. In some cases, if the user doesn’t realize that this has happened, the design could end up missing important elements. Another problem is with net names in schematic blocks that get reused in multi-channel designs. Some of the older schematic capture tools didn’t handle repeated blocks of hierarchy very well which required the user to confirm that the copied nets were separated in the different blocks as they should be. 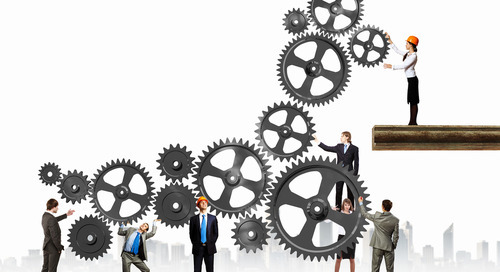 To clean up these and other potential problems often required multiple passes through the schematic to layout synchronization process as well as manual confirmation of the final net connectivity. 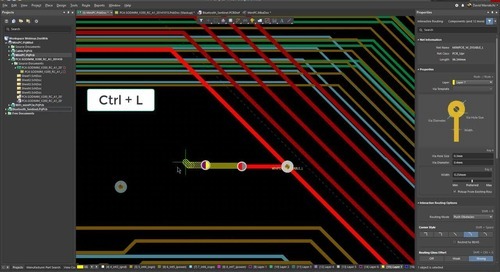 In addition to the extra efforts inside of an older schematic capture program to make a multi-channel design work correctly, the user would also often have to do some extra work outside of the application as well. 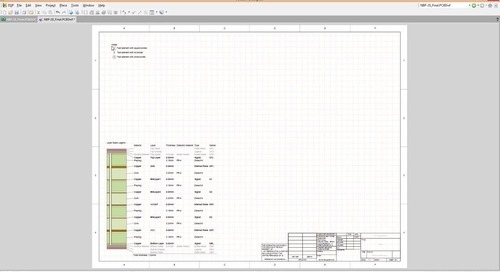 This extra work would be managing the schematic tool’s data and configuration files. Portability could be a problem with older schematic tools, and sometimes the user would have to manually copy and reconfigure files in order to make the multi-channel work. Once this type of manual work is done, the user would have to once again perform a lot of manual verification to make sure that their schematic was still all in one piece and working as expected. 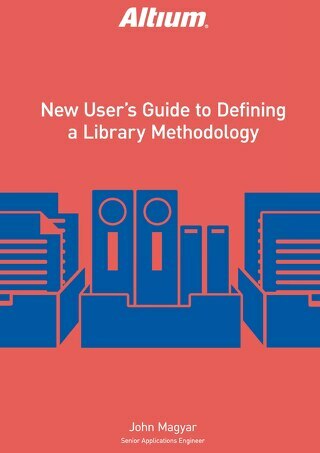 They would have to make sure that nets were connected across sheets and that links were not broken to library parts or other schematic elements. I’ve even known some designers who had to manually edit some of these files just to get the results that they wanted. All of this extra effort can open the door to problems in your schematic, and that just shouldn’t be. 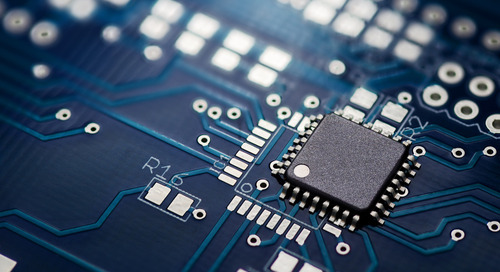 A printed circuit does not need any more complications between all of its components, file outputs, and layout considerations. Your schematic should be fully contained within the schematic tools that you are using and you should never have to manually reconfigure the different files in order to make it all work together. 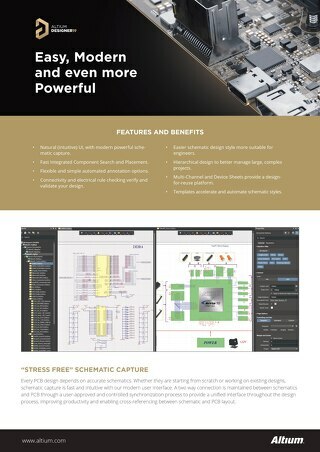 Fortunately, there are schematic capture tools available that make multi-channel design intuitive and easy to work with using simple menu commands instead of tedious manual editing. 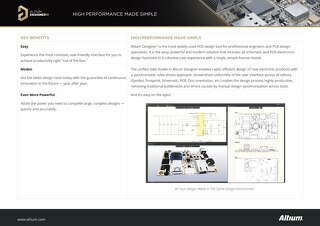 The reason these tools work the way that they do is because they were designed from the ground up to handle multi-channel designs in a design environment that lends itself to complex schematic designs. 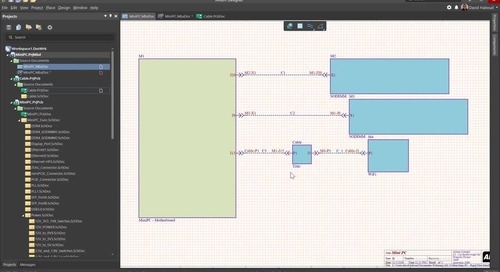 Altium Designer is an example of this kind of schematic tool. 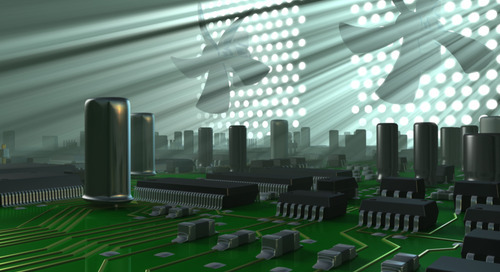 It was created with the entire creation of the PCB design in mind, and not just individual portions of it. 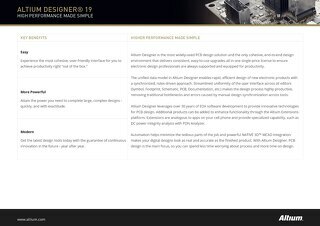 To accomplish this, Altium Designer is based on a unified design environment which ensures that the data format and user interface that you start within the schematic flows naturally into the same format and interface at the end of your layout. 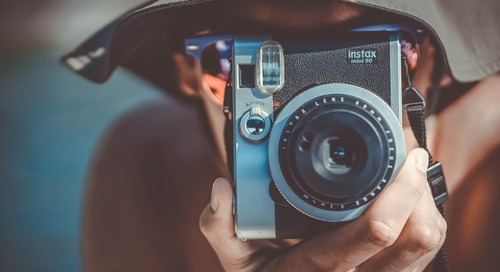 Because of this commonality, multi-channel design work is a natural part of the schematic capture process, and not something that was retrofitted in later to keep up with the latest technologies. 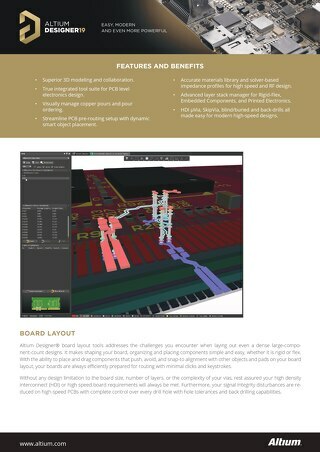 Altium Designer is a powerful suite of PCB design software that features a unified design environment allowing you to intuitively create multi-channel designs. 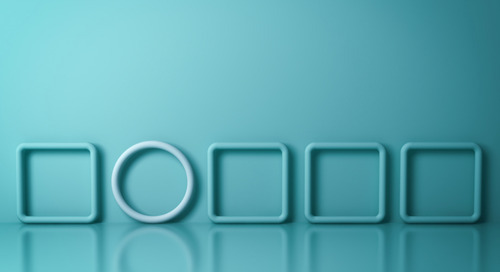 Being able to reliably work with multi-channel hierarchical designs will help you to create complex designs more efficiently than if you were working with flat designs now. 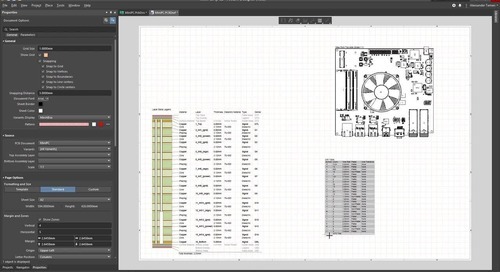 Would you like to find out more about how Altium Designer can ease the pain of your schematic capture process? 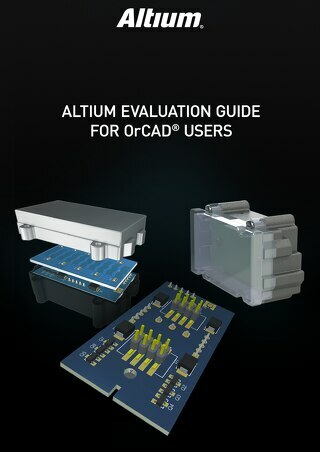 Talk to an expert at Altium today for more information.